Clarksville, TN – Austin Peay State University had eight ROTC cadets designated Distinguished Military Graduates, representing the top 20 percent in the nation among 5,592 cadets. One of APSU’s eight cadets, Sean Hunt – who received the prestigious Legion of Valor Bronze Cross Award last month – is ranked No. 11 in the nation. 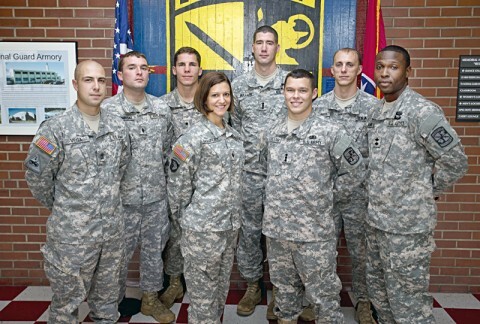 APSU had 17 cadets evaluated by the 2013 Army Cadet Command Accessions Board, which determines the order of merit list (OML) score of all cadets who will graduate and commission between October 1st, 2012, and September 30th, 2013. The OML score is determined by overall grade-point average, performance at ROTC summer training (Warrior Forge), extracurricular activities and ROTC activities. The OML score and standing on the list determine if a cadet enters the Army as an active soldier, the National Guard or Army Reserve. 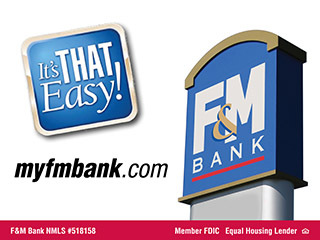 It also determines for those going into the Army in which branch they will serve (infantry, aviation, military intelligence, military police, finance, etc.). In addition to Hunt, seven other cadets from APSU named Distinguished Military Graduates (DMGs) are Nathan Brewer, David Bullard, Theodore Sierminski, Jermaine Adams, Eryn Chauncey, Juan Vega and Charlie Batchelor. 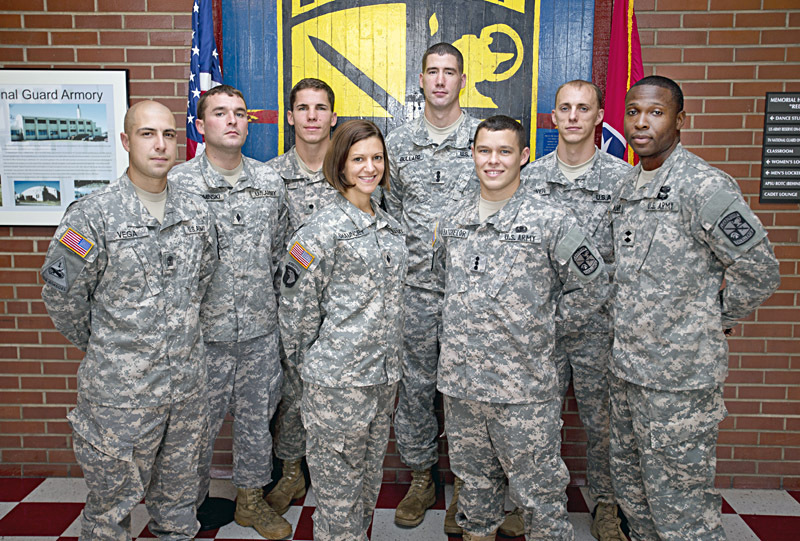 APSU’s percentage of DMGs, 47 percent, is almost 2½ times the national average of cadets per school earning DMG status.